Kolja Barghoorn is well known in the P2P community. You may know him better by “Aktien Mit Kopf”, which translates to “Stocks with the head”. After receiving many questions from his community regarding Bondora’s latest service, Go & Grow, he decided to compile the most common questions and ask our CEO, Pärtel Tomberg. Throughout the podcast they discuss the risks associated with Go & Grow, transparency in P2P and a few tips for listeners. To listen to the podcast (the interview is in English), click here and download the podcast directly. Alternatively, you can find it on Spotify, iTunes and Google podcasts. The timestamps below were taken from Aktien Mit Kopf – here, you can see which questions were discussed and at what time. 1:00 – What has happened at Bondora since our visit to Tallinn in February? 2:20 – What is Bondora exactly? And what was the idea behind the platform? 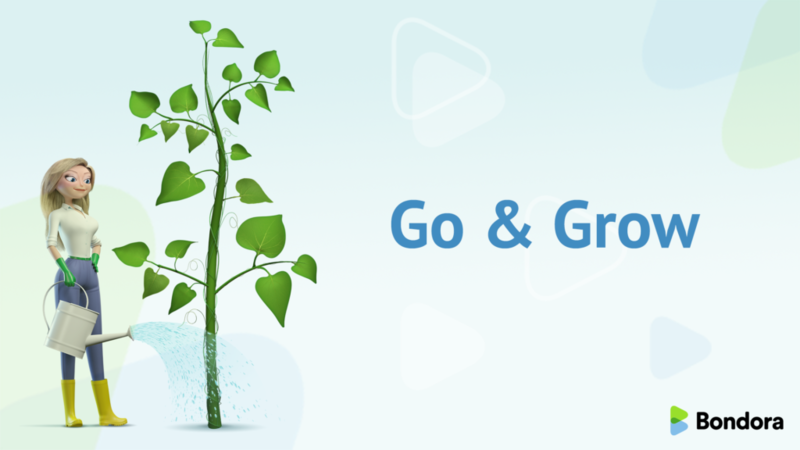 3:00 – What are the differences between the traditional Bondora P2P credits and the new Go & Grow product? 7:00 – How can Go & Grow investors can control their exposure? 9:14 – What are the risks of Go & Grow compared to overnight money accounts, state deposit insurance etc.? 12:00 – Are there Bondora reserves, deposit guarantees, etc. provided by the company itself? 16:30 – Will Go & Grow, the Go & Grow Portfolio etc. be more transparent and more statistics in the future? 17:45 – Does Bondora just use Go & Grow to “get rid of HR credits” because there is no guarantee of the 6.75%? 19:30 – What does the Go & Grow portfolio consist of and how many loans are currently held there? 23:30 – What about a so-called “bank run” when many investors suddenly want their money back? How strong is the “buffer” that Bondora has for Go & Grow? 32:00 – The theme “RETURN GUARANTEE” What does Pärtel think about Go & Grow, why not just invest in “secured” loans on another platform? 36:00 – What can Pärtel say about tax? Are the returns really tax-free until you pay off your money?